***Multiple Offers, Seller asking for highest and best by Friday 2/15 at 12 noon. 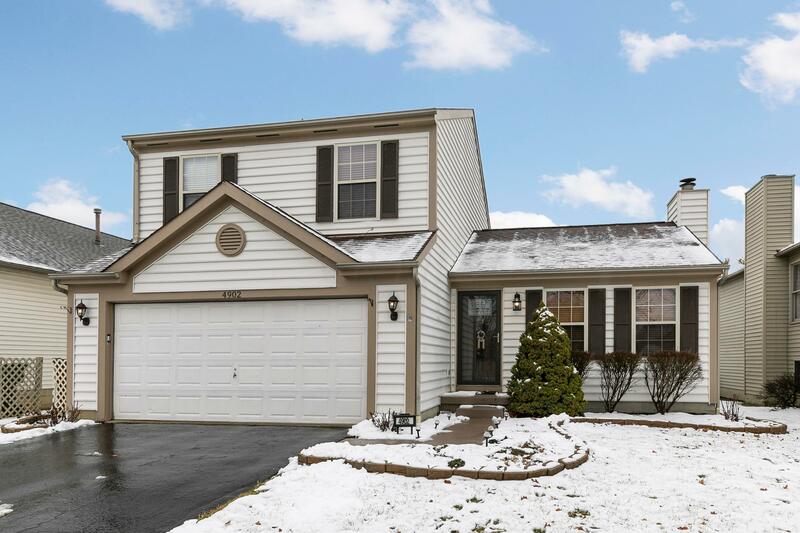 *** Beautifully updated 3 bedroom, 2.5 bath Hilliard Home with over 1800 sq ft of living space. Lots to love about this house. Updated lights, hardware, baths, flooring... Open floor plan with huge Vaulted Great Room and fireplace. Big kitchen with island and lots of storage. Dining area right off of the kitchen. Big Master with renovated bath, the tile shower is impressive and a walk-in closet. 2 other nice size bedrooms and another full bath. This house also has a large finished basement that is perfect for a man/woman cave, playroom or both. Fenced yard for privacy, pets or kids, patio for relaxing... It is move in ready just needs you. Close to shopping and easy access to highways.